Residential and Multi-Family • Managing Your Investment - Allen Property Group, Inc. The Blackburn House Apartments consists of 32 rental units comprising 9 separate buildings on approximately one acre of landscaped grounds and parking area. The primary building is the historic, Victorian era home originally constructed circa 1860, by “Judge” William Blackburn the first judge and former mayor of Santa Cruz. 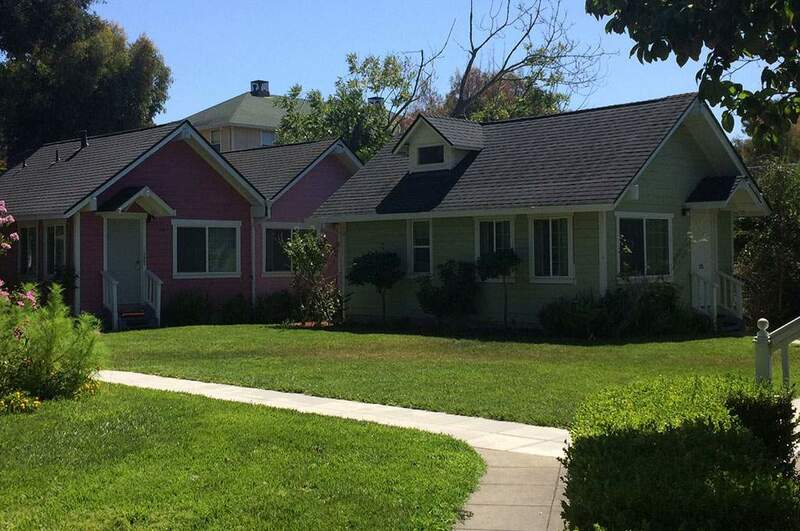 The garden cottages were constructed circa 1950 and the two-story apartment building was built in 1981. 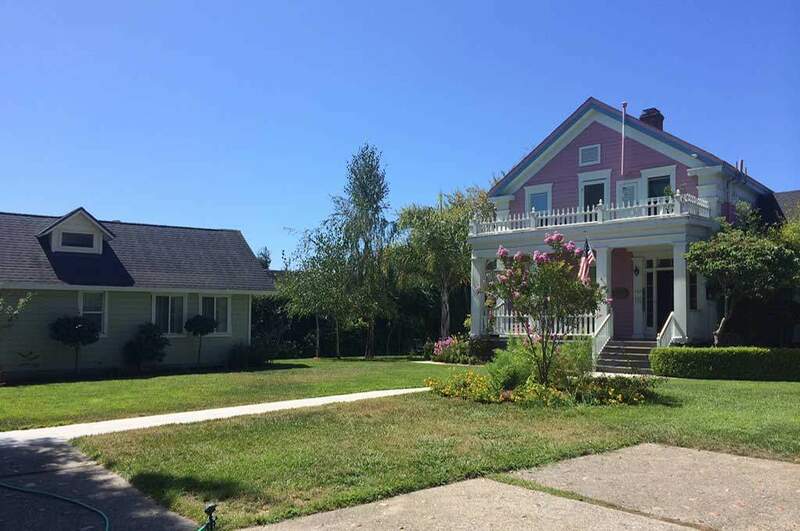 The Blackburn House is within walking distance to Downtown Santa Cruz and the Santa Cruz Main Beach. The Blackburn/Baron units represent the 15 individually entitled townhomes and common areas. These units were constructed in 1991 and are comprised of six buildings. Each unit has three bedrooms with two and one-half bathrooms, with living area of +/- 1,461 square feet. 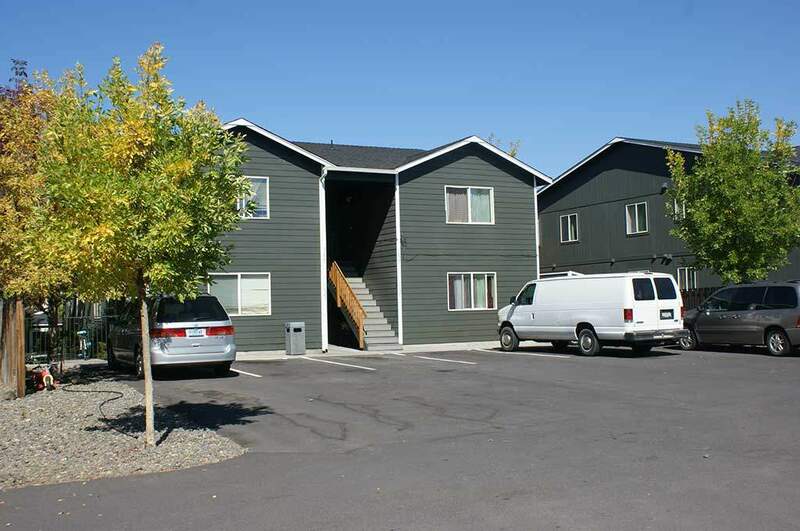 The Salmon Avenue Apartments consist of 16 rental units located a short distance from the shops and restaurants of downtown Redmond. Redmond is located in Deschutes County, Central Oregon, and is the fastest growing city in the state. Each unit has three bedrooms and two and one-half bathrooms, with living area of +/- 1,100 square feet. Most all units have dedicated, exterior storage and larger rear yard space.